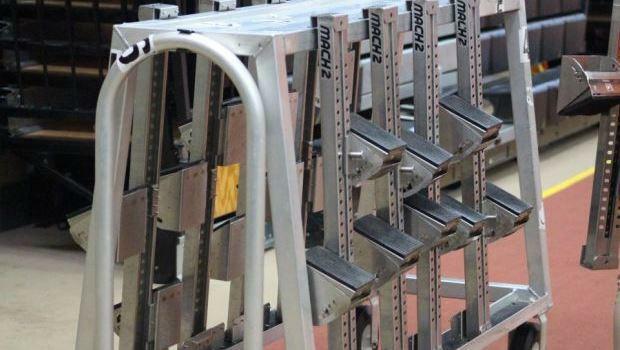 From 9 a.m. until about 7 p.m., fans of this GREAT sport of track & field will get the opportunity to witness some top-level performances from athletes throughout the region at the seventh annual Rhode Island Classic on Wednesday, a 10-hour meet that will be LIVE streamed (with commentary) by MileSplit RI (ri.milesplit.com). 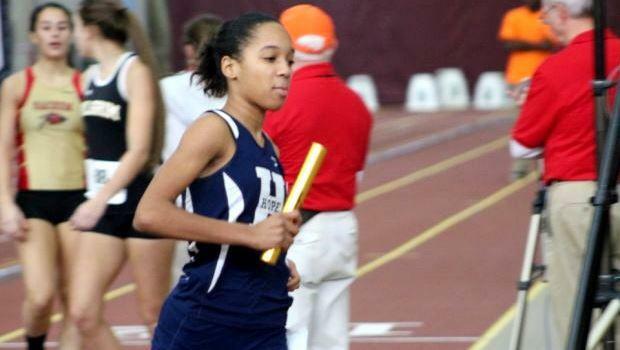 MileSplit RI will also provide LIVE results of all 15 events! Just click here. Below you'll find all the information you'll need for Wednesday's meet, held at the Providence Career and Technical Academy field house. 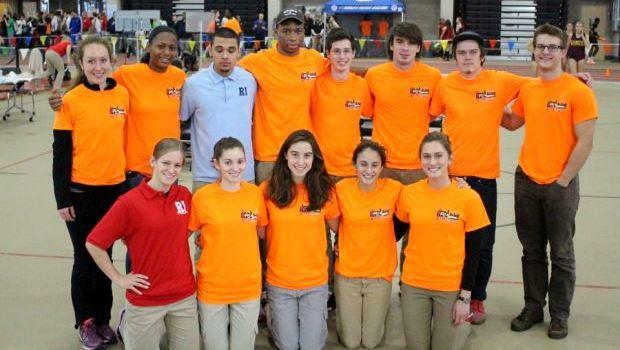 As been a tradition throughout the meet's history, former RI high school stars volunteer their services at the Rhode Island Classic, held at the Providence Career and Technical Academy fieldhouse.